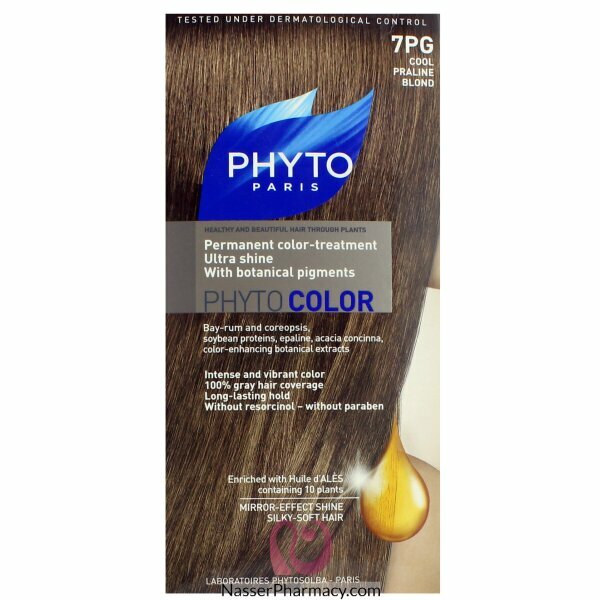 As it is formulated like a treatment, PHYTO COLOR respects the hair and scalp and minimizes the risk of allergies. This easy-to-apply, smooth cream does not run and allows for precise, even distribution from the roots of the hair to the ends. The botanical pigments contained in PHYTO COLOR have been used since Ancient times for their coloring properties: India wood, Brazilwood, madder, small horse and coreopsis. Their high concentrations provide a radiant, natural color and stunning glints. Enriched with botanical extracts, its nourishing formula acts deep within the hair fiber, offering protection and leaving hair soft, supple and ultra shiny.